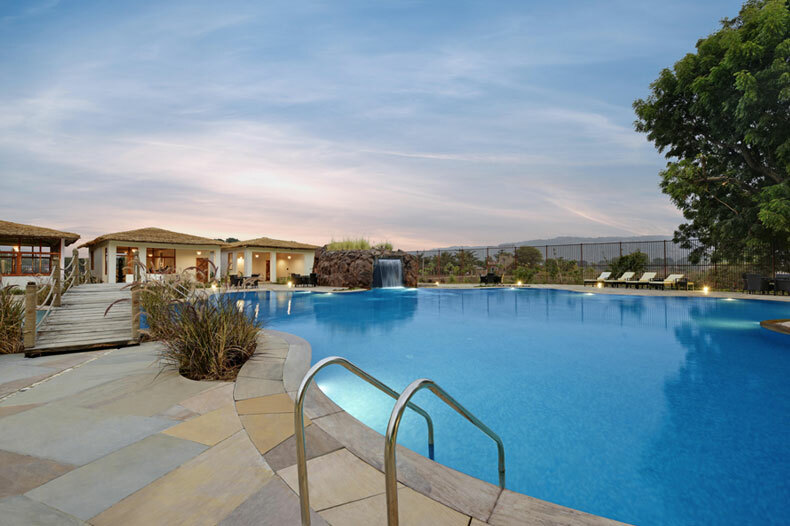 The Ranthambhore Bagh provides a garden and a shared lounge. This resort offers a tour desk. Free Wi-Fi is available and private parking can be arranged at an extra charge. Guest rooms at the resort come with a seating area. A continental breakfast is available each morning at the property. 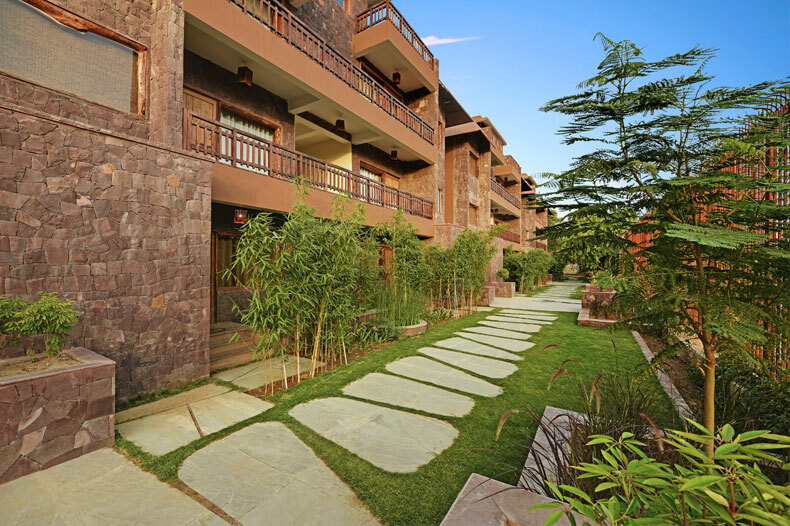 This property also has one of the best-rated locations in Sawai Madhopur! Guests are happier about it compared to other properties in the area. Couples particularly like the location — they rated it 9.1 for a two-person trip. This property is also rated for the best value in Sawai Madhopur! Guests are getting more for their money when compared to other properties in this city. 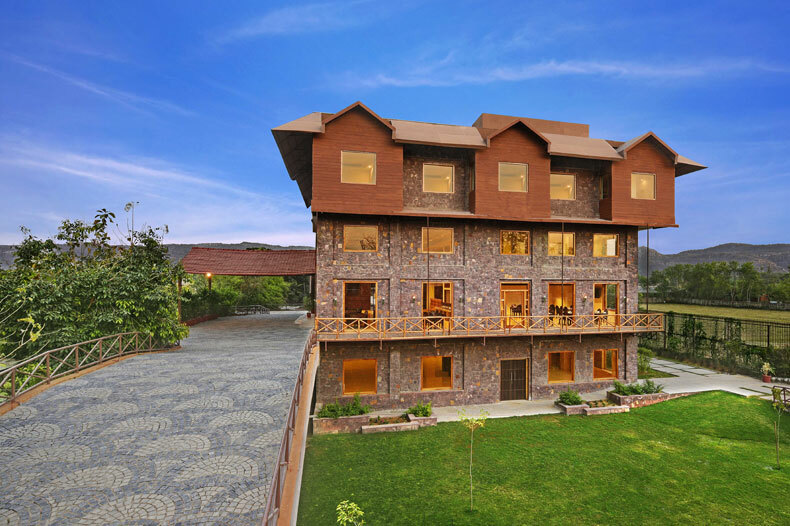 It has Super Deluxe and Luxury cottages with all the ultra-modern amenities in style. The interior and infrastructure of the rooms are a very high profile that you will feel you are living in an ultra modern house built in the jungle. 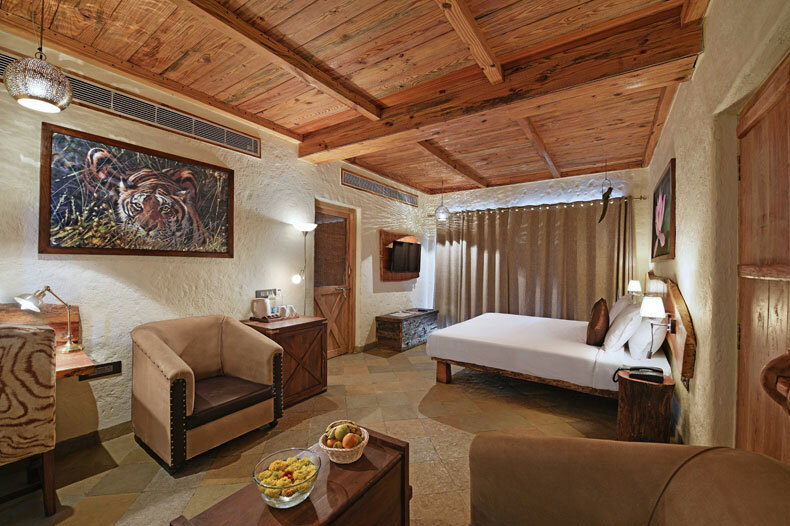 It will provide you with the most comfortable stay you have ever thought in a jungle resort. 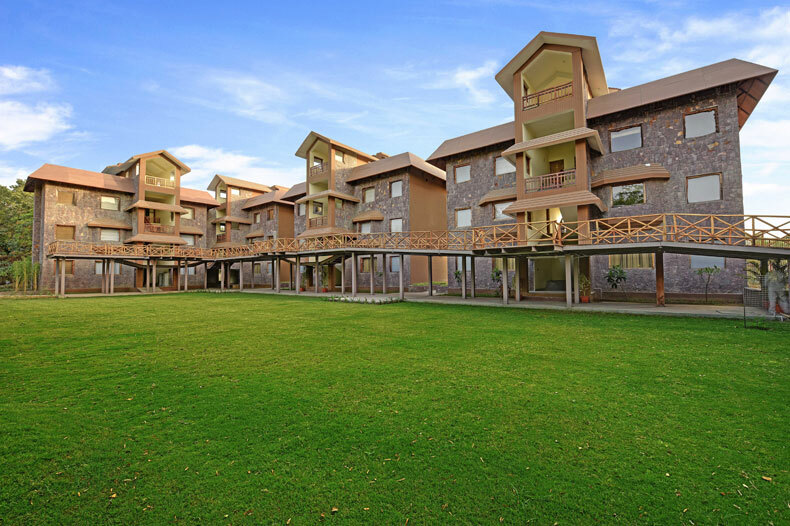 It has Super Deluxe and Luxury cottages with all the ultra-modern amenities in style. The interior and infrastructure of the rooms are very high profile that you will feel you are living in an ultra modern house built in the jungle. 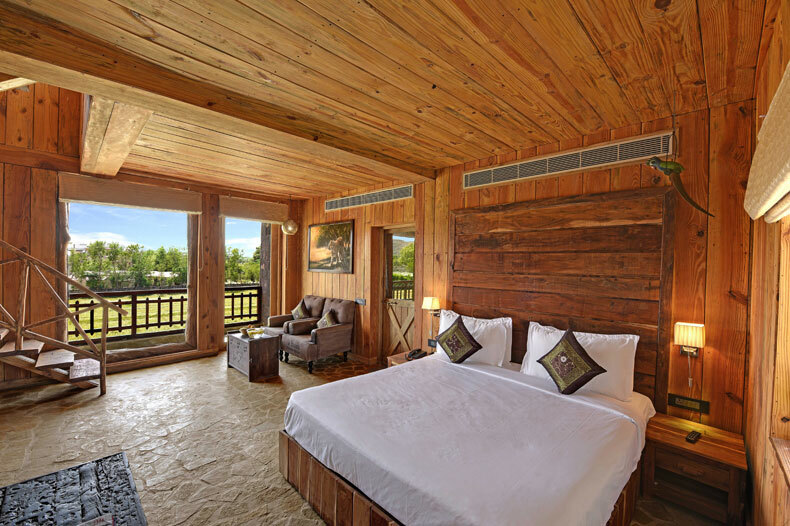 It will provide you with the most comfortable stay you have ever thought in a jungle resort. 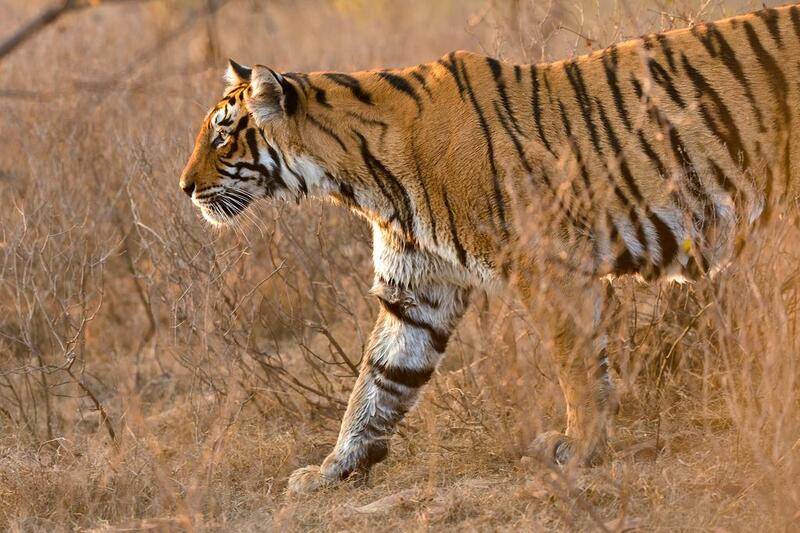 The Baagh, Ranthambhore Road, Saptar Ranthambore India, Rajasthan 322001.